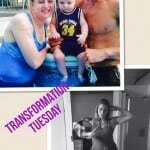 Eminem Weight Loss With Beachbody! Eminem weight loss recently made headlines by sharing his incredible weight loss secret to the masses. If you haven’t heard, Eminem recently reported to Men’s Journal that he dropped a whooping 81 pounds after completing a combination of Insanity, P90X and Body Beast Beachbody workouts within one year of leaving rehab. After a long-running addiction to prescription medicine and a near fatal overdose, Eminem transformed his unhealthy addiction into the best body he’s ever had. It started with the most obvious choice, running. 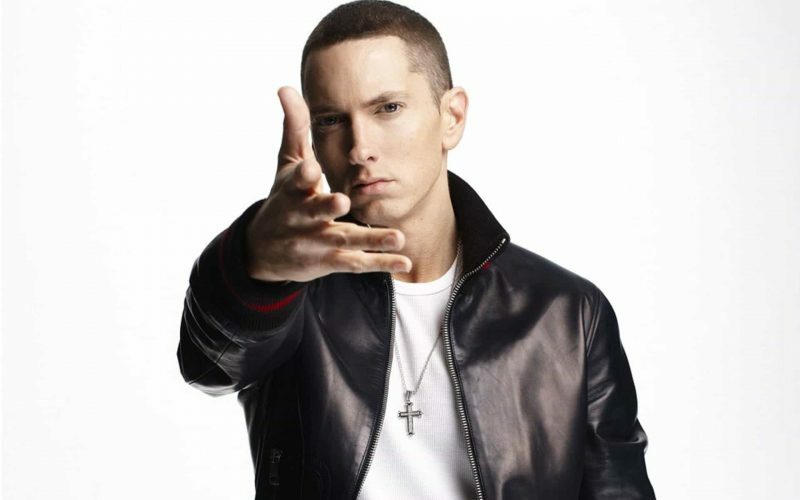 Eminem was well aware of his addict’s brain, and after rehab, he started running to quell his seemingly endless energy. What became a way to quiet his mind and get some sleep soon ran his life – pardon the pun! – and he was burning up to 2,000 calories and logging over 17 miles per day. What started as a distraction to function sober turned into an all-out obsession and soon enough, Eminem eventually injured himself in the process. After too much wear and tear on his hip flexors and joints, he had to find the next way of meeting his outlet without the extreme jarring. As he phased out running, he gave home workouts a try, starting with Shaun T’s Insanity. After dropping running altogether due to Insanity’s intensity, Eminem added in P90X workouts (he especially loves the ab workout) to avoid plateauing before moving on to Body Beast! At the best shape of his life, it seems Eminem has found his soulmate workout. Whether you’re struggling with something more serious or simply need help getting through your workouts, Eminem understood the importance of a support system. Not only did he hire a personal trainer as he lost the weight but he also leaned on his friend Elton John as he adjusted to sober life. Eminem added P90x once he noticed he was plateauing with Insanity. As his fitness levels changed, so did his workouts! Don’t be afraid to mix and match programs until you find the one that best suits your energy, ideal body shape and overall goals. For me that was Turbofire, and for Eminem it’s Body Beast. Eminem pushed himself too hard and eventually injured himself while running. 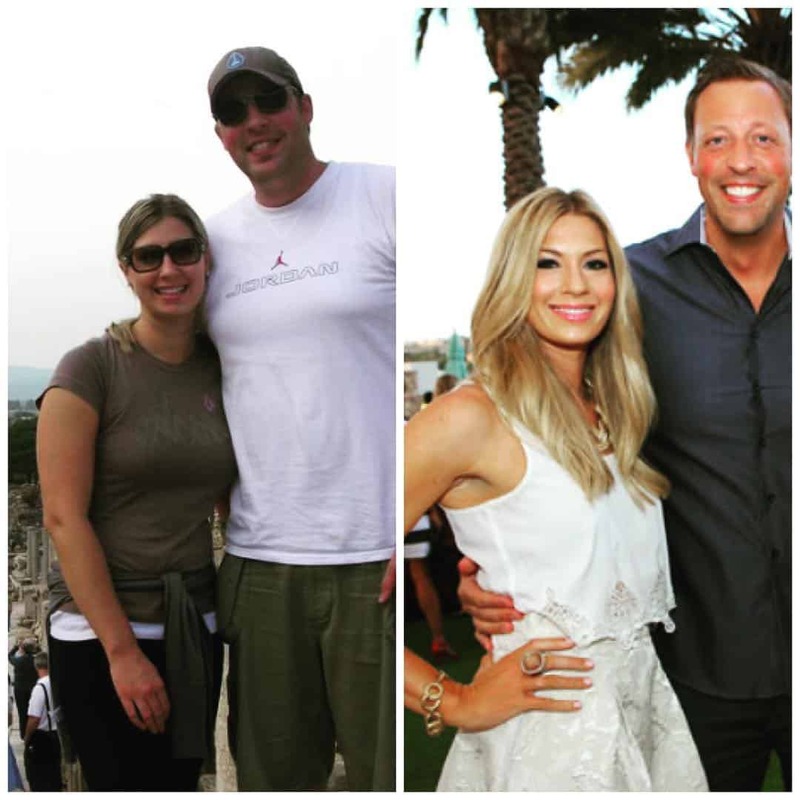 As he’s progressed on his fitness journey, he is much more aware of what his body needs. He is much more in tune with it and that really is the key. Take a moment to check-in with your body everyday to determine what it needs so you can live your most optimal and healthy life! Nutrition is such a big part of that as well! Eminem is all too aware of his “addict brain,” as he calls it, and tailors his workouts to support his ability to function. If doing a particular workout doesn’t make you happy, give you an endorphin rush or pushes you too far – maybe it’s not for you! Consider your temperament when picking a workout for optimal success. Home Remedies for Acne! 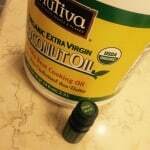 Coconut Oil and Melaleuca. NEW Annual All Access Pass – Don’t Miss Out! Fight Your Way To Fitness! Core De Force Is Where It’s At!!! 21 Days, to Become the New You! !